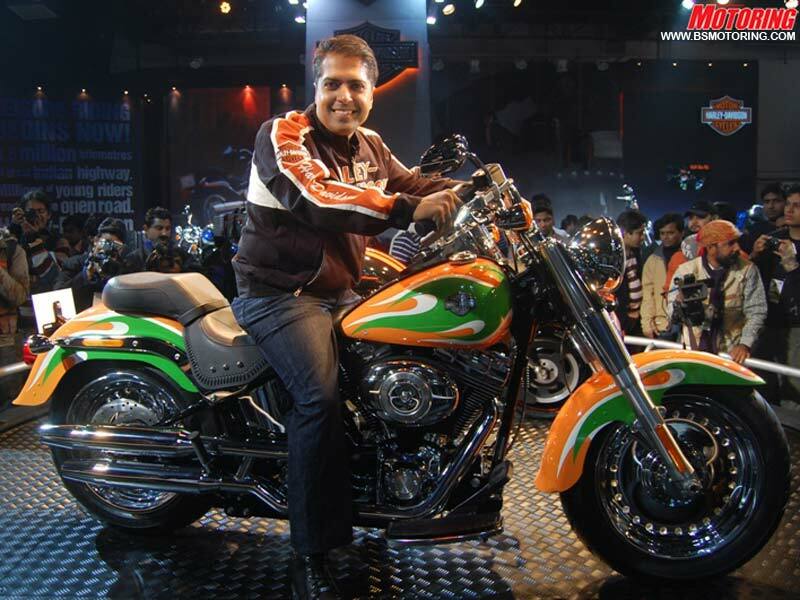 While former MD of Harley Davidson India, Anoop Prakash , has changed lanes to oversee the company's Canadian business, there's no decision on who will take his saddle back home. "Anoop Prakash has assumed the role of MD, Harley Davidson Canada, leading the new subsidiary office as the company begins direct distribution to independently owned Harley Davidson dealers in Canada", he said. For now, the company's market operations manager Rajiv Vohra is the interim managing director. As for who the new MD might be, Macrito says, "We aren't going to speculate and will make the announcement when the new MD is named". Close to Prakash setting up base in Toronto, another rival is also in pursuit - Royal Enfield is also planning an aggressive focus on the North American market, especially US and Canada, Harley Davidson's home turf. Harley Davidson though has always maintained that Enfield is no competition. In a media interaction earlier this year, Prakash had said, "Are you kidding? We are not even competing. The most expensive Royal Enfield motorcycle is half the cost of the least expensive Harley in India." Does Prakash's shift have any thing to do Enfield's North American push? Macrito refused to play ball, saying, "I think you're reading too much into it".